Our original plan to fly to Buenos Aires for a week before going to New York was shelved after the Chile volcano ash cloud caused our flight to be cancelled. 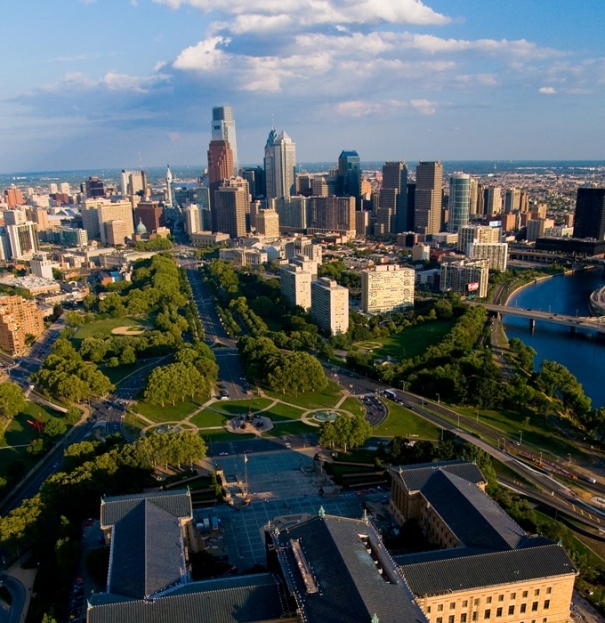 Instead, we’ve flown into Philadelphia for three days to celebrate Fourth Of July, eat our fair share of Philly steaks and check out the Rocky steps. I’m sure the Philly people will enjoy my humming of Bruce Springsteen’s “Philadelphia” as I walk down the streets, too. (My friends know it doesn’t take much for me to belt out a Bruce ballad!). From here, it’s onto Washington for three nights for a dose of American history before jumping back onto the original plan to New York, New York.